The national cupcake craze has not excluded those living gluten free. In fact, as far as a flour-based food fad goes, the cupcake industry has been pretty inclusive. Shows like Cupcake Wars have highlighted several gluten free bakers in the past few years. 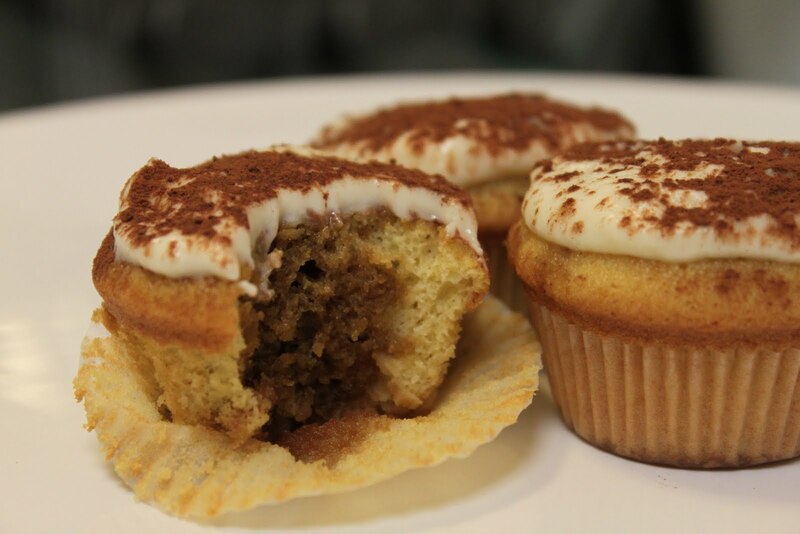 How many of you have grabbed a cupcake from Crave Bakeshop in Lake Oswego, Oregon? If you have, then you have probably met Ms. Kyra Bussanich, the proud winner of Cupcake Wars and promoter of gluten free awareness! For my neighbors in the DC Metro Region we can always stop by Sticky Fingers Bakery in Columbia Heights, another winner of cupcake wars, for a vegan gluten-free cupcake! The big kahuna cupcakeries are also jumping on the gluten free bandwagon. Bakeries like Sprinkles Cupcakes provide customers with a red velvet gluten free cupcake. You can tell it is gluten free because it is marked with a big red “G” on top! From coast to coast you can find bakeries offering gluten free cupcakes but what about baking them yourself?? Cupcakes are a great home-made good to bring to a friend’s dinner party, they are simple to transport, easy to eat (don’t require utensils) and are sweetly delectable. Baking gluten free though, is no walk in the park…or is it? The days of trying to find the perfect ratio of garbanzo bean flour:qiunoa flour:amaranth flour are over! You also don’t need to search to the ends of the cyber world for a “gluten free” recipe that is more interesting you’re your traditional vanilla or chocolate cupcakes. I’ll be real; you will have a hard time finding a gluten free recipe for the “raspberry cream cheese chocolate swirl cupcake” that your friend posted on Pinterest but with products like Glutino’s Gluten Free Pantry’s All Purpose GF Flour and King Arthur Flour’s Multi Purpose GF Flour the days of questing for specific gluten free recipes are over. Whenever you find a recipe that calls for 1 cup of all-purpose flour, you simply grab your box of all-purpose gluten free flour and get started! You can check out my review of gluten free all purpose flour here! 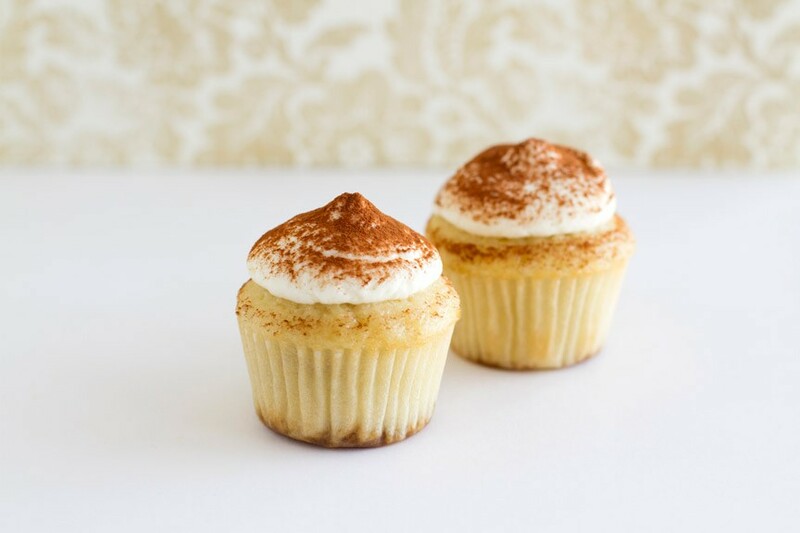 I recently made gluten free tiramisu cupcakes that completely exceeded my expectations! I am not a baker and always thought that baking gluten free and from scratch was simply off limits given my lack of experience. It turns out, anyone can be a gluten free baker if they want to be. Now, if you hate hearing things like “I can’t believe this is gluten free! !” then don’t make these cupcakes because I guarantee you that people who eat them will shout this while devouring your glorious gluten free goodies. 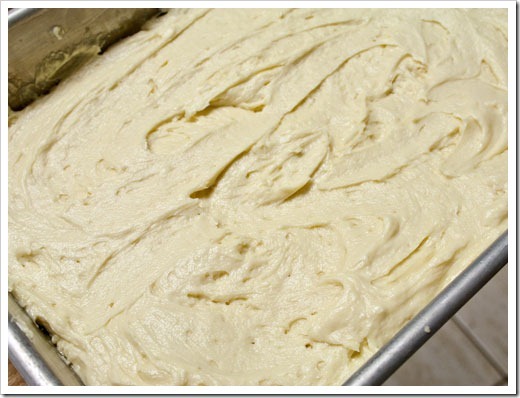 The trick to baking, especially baking gluten free, is following the recipe exactly. Minor deviations can really mess with the texture and denseness of the cake. 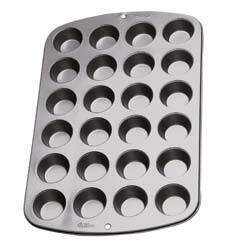 For this recipe, and others like it, I suggest investing in 1-2 mini cupcake pans. They are great for desserts, snacks and are just a bit cuter than your average cupcake. The cupcake recipe is for a basic (and delicious) vanilla cupcake based on the recipe by Vegan Cupcakes Take Over The World. You can use this recipe for making a ton of different cupcake varieties. 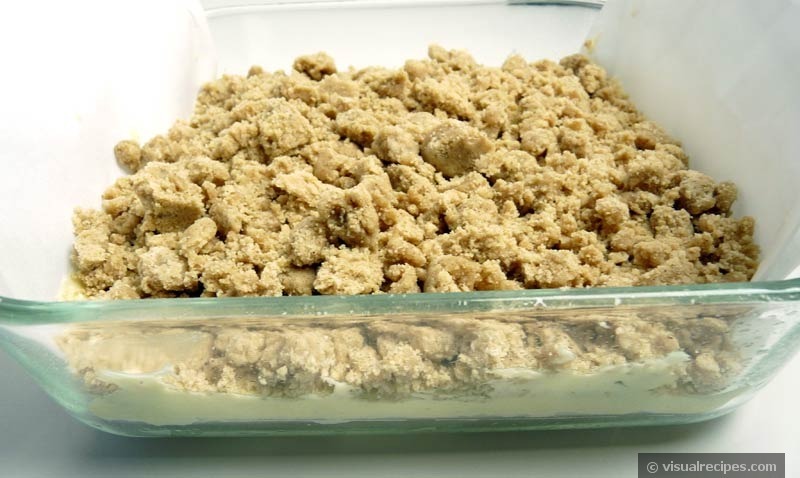 This post gives instructions for turning a simple vanilla cake into a tiramisu delight! 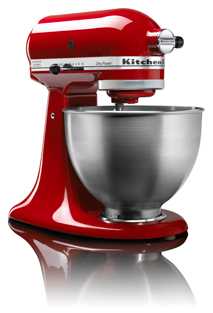 Before you get started, make sure you have mixing bowls, an electric mixer or hand mixer, cupcake liners and the like! 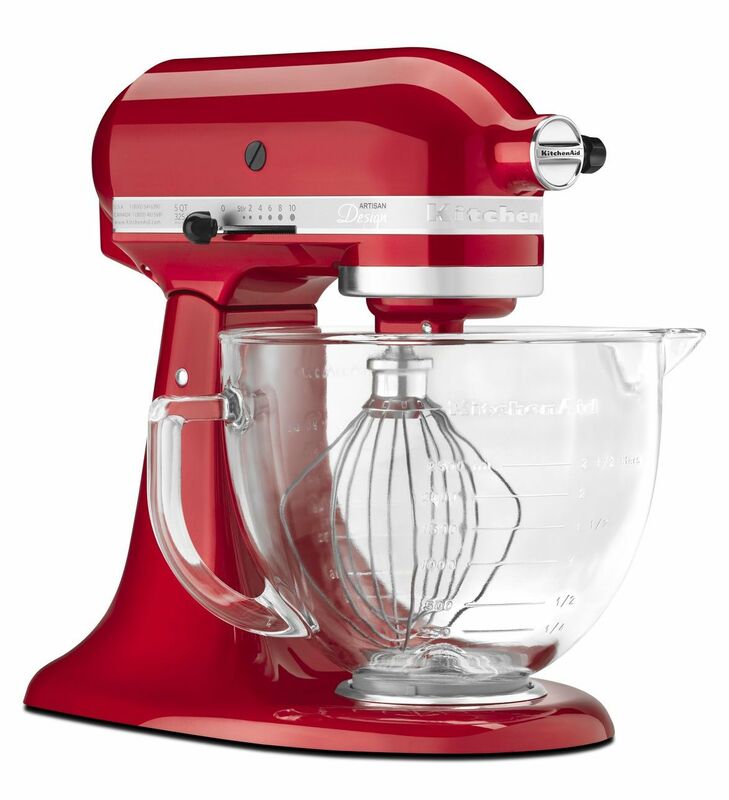 You do not need a Kitchen Aid Mixer in order to bake this recipe; however, it is my absolute favorite tool in the kitchen! It makes baking so much easier! If you have one stashed in a cupboard somewhere now is the time to use it! **If you would like a vegan frosting combine ¼ cup margarine ¼ cup vegan cream cheese and 3 cups of powdered sugar in an electric mixer (I add cinnamon and nutmeg for an extra kick). You will want to use a Ziploc bag so that you can cut the tip off, forming a makeshift pipette tool for frosting the cupcakes! If you want to give your cupcakes that irresistible coffee flavor that people associate with tiramisu then you need to brew yourself a cup of Joe! I use my Keurig to make a small cup of hazelnut coffee for my cupcakes, there is no need to brew a whole pot of coffee for this. 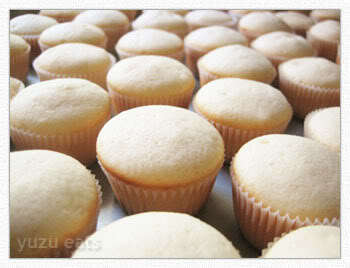 Once your cupcakes are finished baking you will need to cut out a small cone-shaped chunk from the center of each cake. You will drizzle a few drops of coffee into each cupcake. 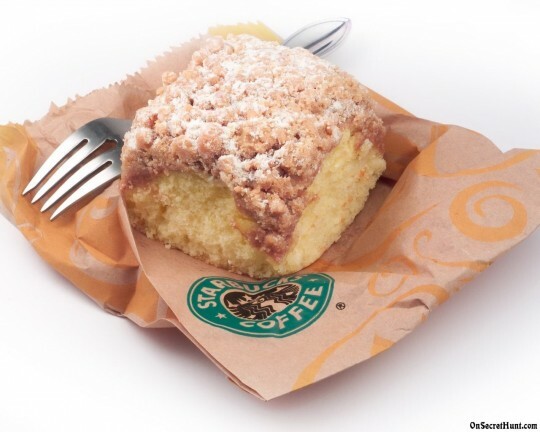 Be careful not to saturate the cake with coffee. 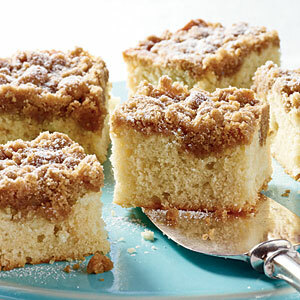 You don’t want the cake to be mushy in the center. 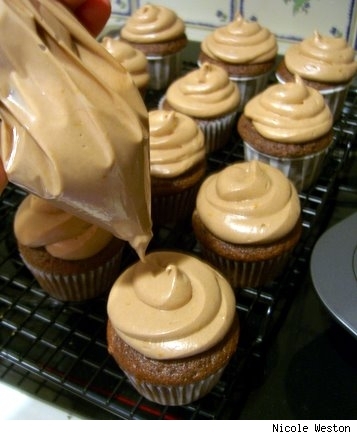 Once you have drizzled the coffee over the cakes it is time to get out your frosting. Cut the tip off of your Ziploc bag, forming a pipette and get to work! 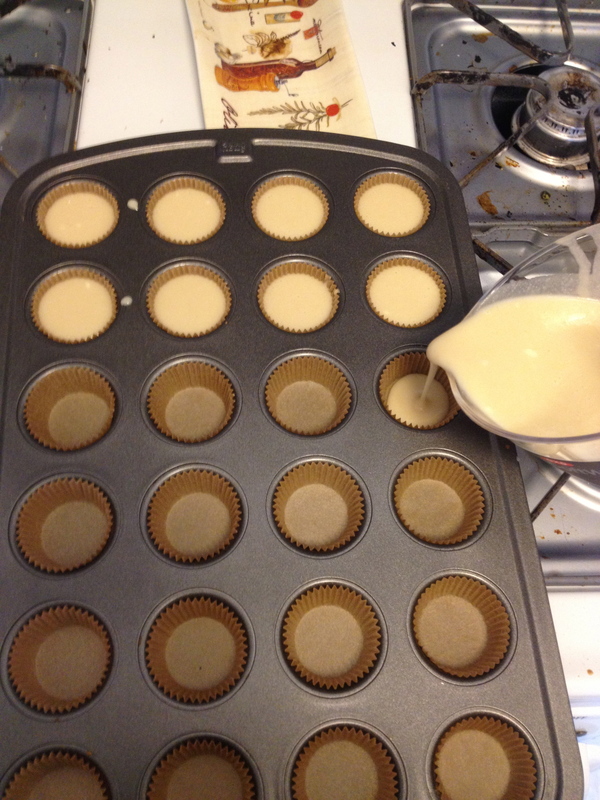 Once the cupcakes are frosted dust them with cocoa powder and/or cinnamon (I use both!). Voila! 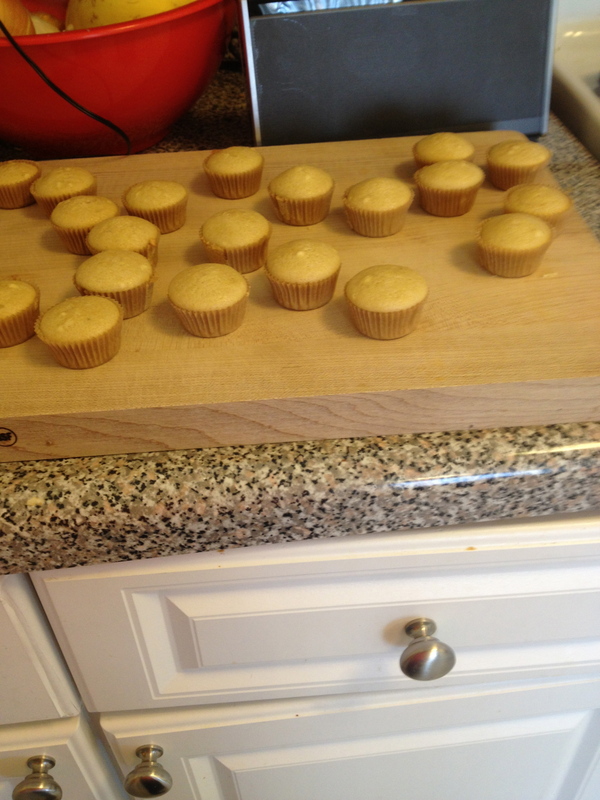 You have now made interesting, delicious, gluten free cupcakes! The next time you are invited to a dinner party and feel stressed about the dessert option just bring a batch of mini cupcakes! They are the perfect gift to a host because they are small enough that they don’t have to be the main or only dessert but substantial enough that you can feel included in the dessert course even if you can only have the cupcakes. Mini cupcakes are simply a great addition to any event or meal.